THE #1 HAIR REMOVAL FORMULA IN THE WORLD! This all-natural honey wax instantly leaves skin sleek, smooth and free of hair and is gentle enough for delicate areas. 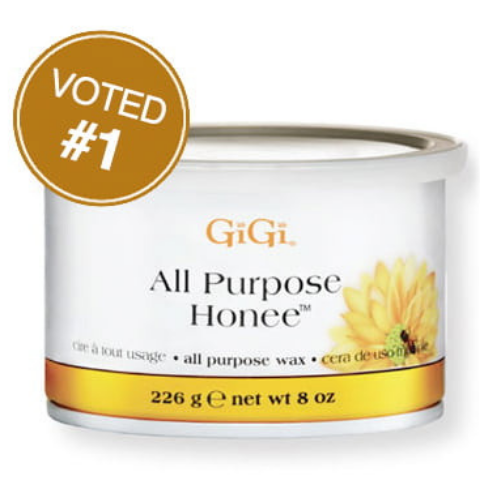 GiGi All Purpose Honee is the standard by which all other re measured. Q: How long does the hair have to be before I can wax? A: Regardless of body part, it is recommended that you grow your hair for at least three weeks before getting a wax. 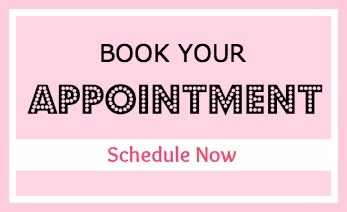 Waxing before the recommended growth time typically results in a finished product that is less that desirable due to short hairs having broken instead of coming out at the roots. Q: How come after a leg wax I feel stubble? A: Leg waxing is tricky. What you feel after a wax is pore tissue that’s been traumatized and is standing up. 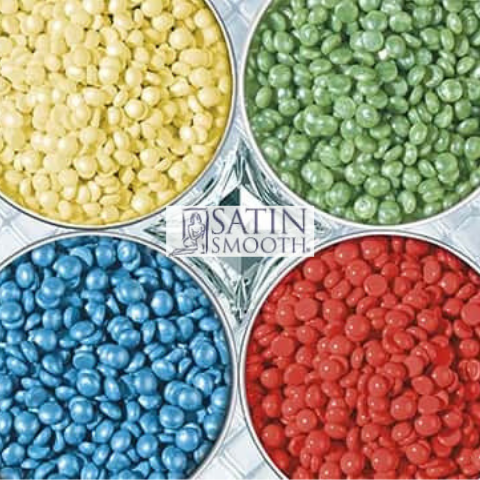 Also, a client should not expect complete smoothness until they have had their third waxing appointment. The hair grows in phases and it takes three complete cycles to get them on the same cycle. Q: Will the hair grow back thicker/stronger/darker? A: A properly waxed hair is removed from the root and when the hair starts to grow back it is a new hair, very fine at the tip. Shaved hair comes back thicker because it is cut off at the thickest part of the hair leaving that part to re-grow which results in next day stubble. Q: Will I get ingrown hairs? A: It’s possible. Most clients see a huge reduction in ingrown hairs with waxing versus shaving. 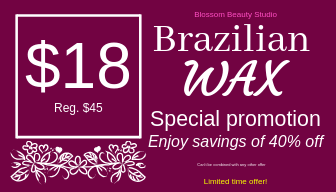 If it’s your first time having a bikini or Brazilian wax our esthetician will recommend a post wax kit and offer you tips on reducing your ingrown hairs. A: Absolutely. No one has invented technology yet of removing hair at the root and causing intense pleasure at the same time. But you can bet when they do, we at Indulgence will be the first in line to try and buy! We do, however, use an incredible, internationally known product which is more sensitive on the skin than traditional honey or amber waxes. Q: What’s a Brazilian Wax?